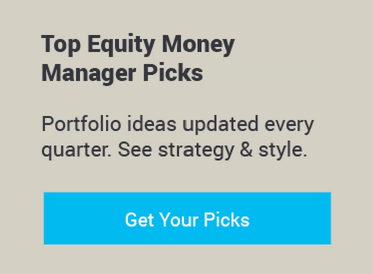 Most investors worry that they don’t do enough research when choosing a money manager. 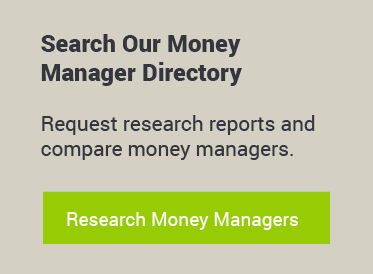 WrapManager can help you do research so you can be confident you’re investing with the Money Manager that best fits your situation. Do the research. Invest with confidence. 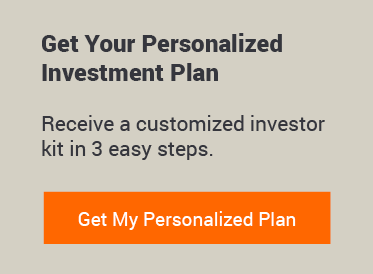 Whether your goal is to grow your wealth or plan for retirement, we can help. We proactively manage your account for a simple and transparent fee. So, you not only get access to our money manager expertise and recommendations; you get a fiduciary - in the real sense of the word - looking after your money. We invite you to take a comprehensive look at your life and goals, so that your financial plan truly fits you now and into the future. Before we do anything, our Certified Financial Planners or wealth managers will take the time to build out a plan that meets your goals. We hope to get a comprehensive view of your situation (assets, liabilities, insurance, other risk factors), your risk tolerance, your goals in life, and come up with a detailed strategy. It’s a partnership. You will have input and the time needed to feel confident about your strategy and the choices we are recommending. You’ll get an idea of where you will be in the future and the likelihood of reaching those goals, so you can make the necessary adjustments. Sometimes, you won’t hear from Financial Advisors unless there’s an issue. We recommend a discussion, at least quarterly, so we can work with you to make necessary adjustments and make sure that you’re on track to meet your goals. Build a financial strategy for your life. For qualified investors (1), it’s free of charge.